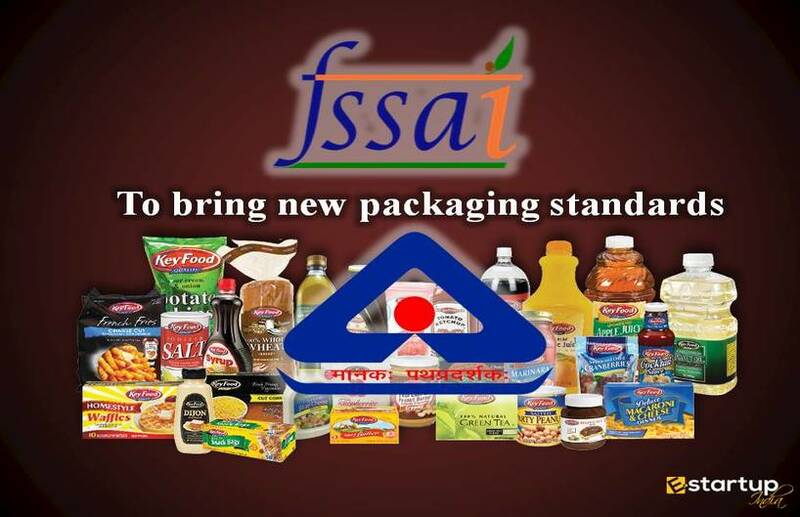 It is beyond any doubt that the apex food safety watchdog FSSAI has left no stones unturned in ensuring the constant enhancement of product quality and compliance in the food industry. 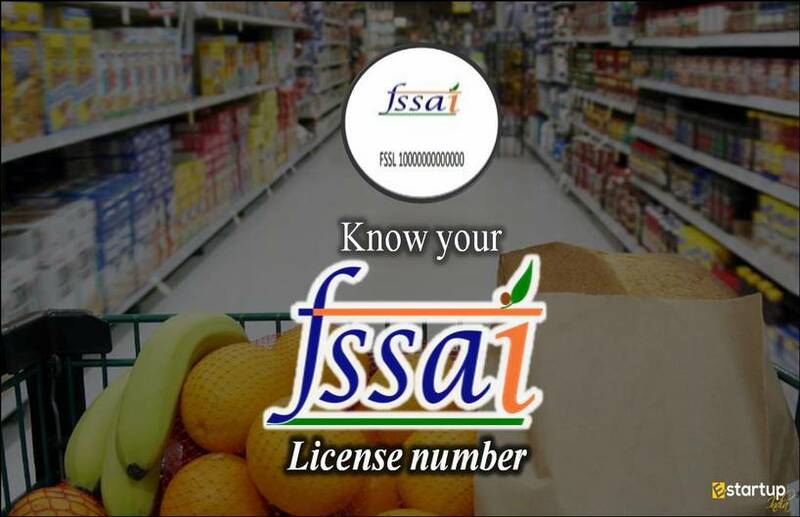 The central aim behind the efforts of the food safety authority is ensuring proper compliance such as FSSAI registration and FSSAI license, besides implementation of the food safety standards. 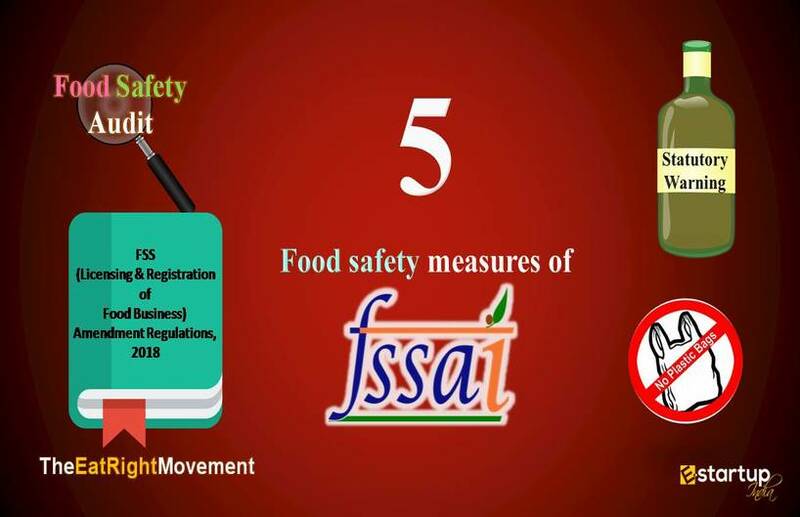 The Food Safety and Standards Authority of India (FSSAI) has indeed taken numerous steps towards this goal. 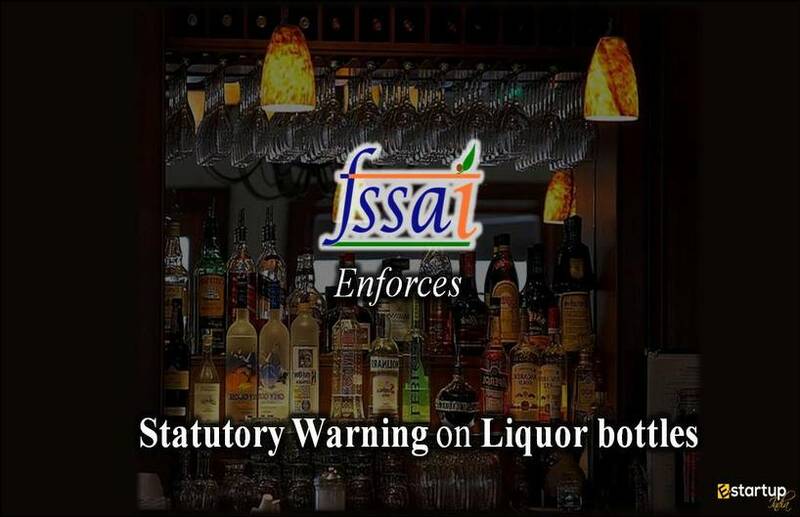 Some of the measures taken include conducting of food safety audit, regular checks for ensuring FSSAI registration and FSSAI license among the food businesses and most recently, and the introduction of food packaging and labelling standards. 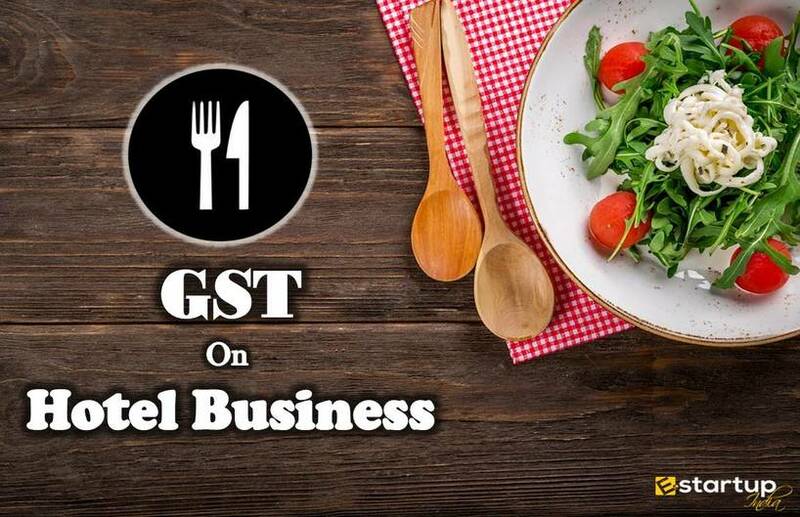 As part of its initiative to raise the food quality in the industry, the FSSAI has also instituted the Eat Right India Movement this year. Under this movement, the FSSAI has now introduced the Eat Right India Awards 2018. #1. What is all about the Eat Right India Movement? Under the Eat Right India initiative, all the key Indian food companies are supposed to demonstrate their contribution and commitment towards a drive of making a healthy India. They can do so by offering healthier food options, improvising existing food products and providing better nutritional information to their general consumers. #2. When were the Eat Right India Awards launched? After the successful launch of the Eat Right Movement earlier this year only, the Food Safety and Standards Authority of India (FSSAI) has now introduced the Eat Right Awards on November 15, 2018. This is in order to give recognition to the outstanding contribution of the individuals and institutions towards the Eat Right India Initiative. #3. Why have the Eat Right India Awards been launched? 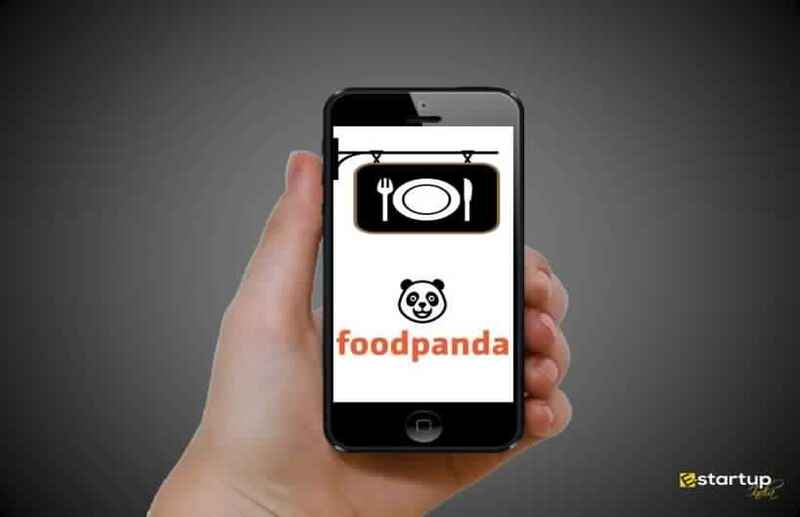 The special Eat Right India awards have also been launched for recognizing the food-related startups. The budding entrants in the food industry, especially those who have the FSSAI registration will be rewarded for their innovation in the sphere of food safety and applied nutrition. This will also promote entrepreneurship in India. #4. Who will conduct the Eat Right India Awards? A special jury of eminent professionals from the FSSAI and renowned food quality experts in the food sector will announce the winners. #5. How will the Eat Right Awards benefit consumers? 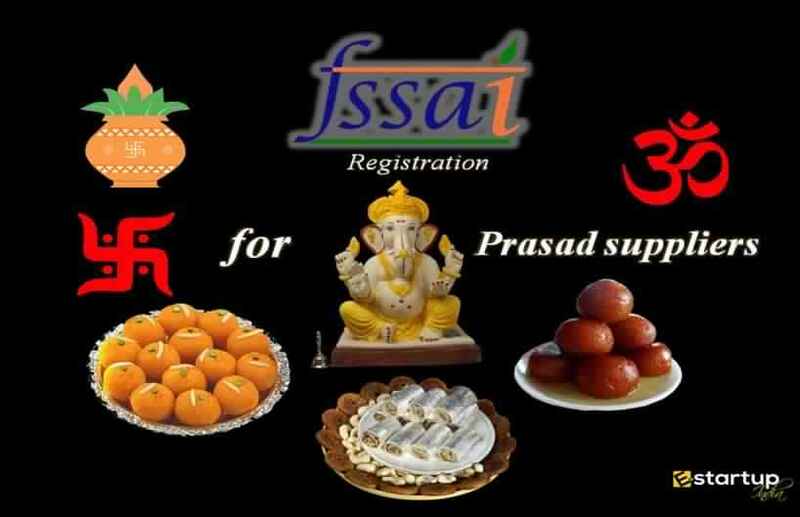 The FSSAI authorities have said Eat Right Awards will give an impetus for the food companies, especially food-related start-ups, and individual traders to support the Eat Right India movement. 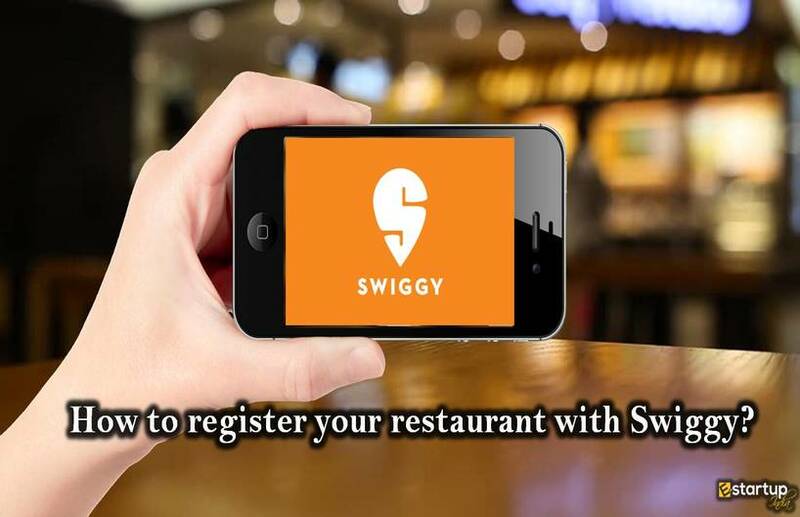 This will promote food safety and healthy eating habits among consumers. #6. Which are the other activities included in the Eat Right India movement? The FSSAI has also announced that an “Eat Right Creativity Challenge” is to be conducted. This will include an ‘On-the-Spot Poster making’ and ‘Wall-arts’ competition for the school students. Besides, a competition for digital creative artists will be held for the beginner as well as professional artists and students. 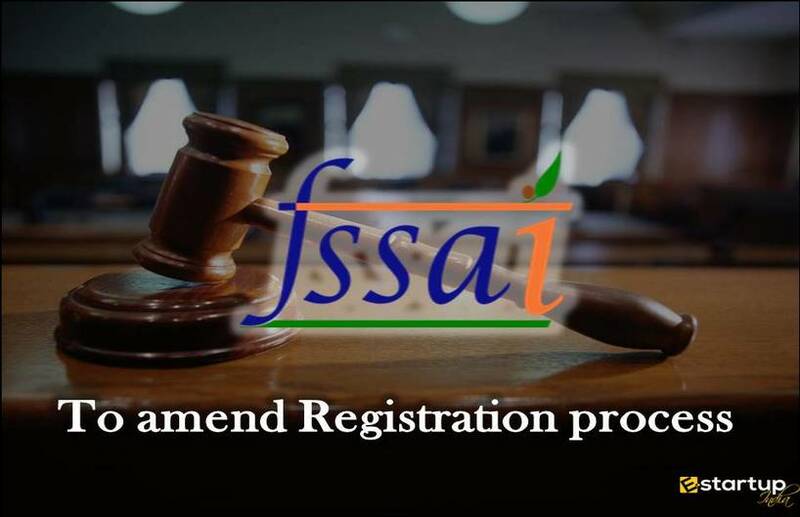 If you need any help regarding the process of getting FSSAI registration procedure, feel free to contact our business advisor at 8881-069-069.